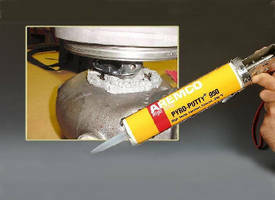 Consisting of hydraulic-setting, phosphate-bonded, zirconium oxide filled ceramic compound, Ceramacast™ 646N is suitable for encapsulating and potting high temperature electrical components such as resistance heaters, hot gas igniters, thermocouples, and strain gauges used in applications to 3,000Â°F. 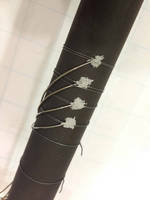 Cured material demonstrates shrinkage rate of less than 1%, volume resistivity of 109 Ω-cm, dielectric strength of 250 V/mil, and compressive strength of 11,500 psi. 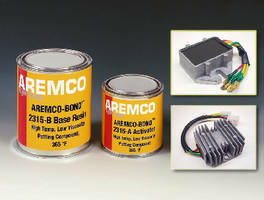 Ceramacast™ 646N, a new high temperature ceramic potting compound developed by Aremco Products, Inc., is now used for encapsulating and potting high temperature electrical resistance heaters used in consumer and industrial appliances to 3000 ºF (1650 ºC). 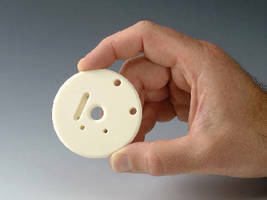 Ceramacast™ 646N is a hydraulic-setting, phosphate-bonded, zirconium oxide filled ceramic compound ideal for encapsulating and potting high temperature electrical components such as resistance heaters, hot gas igniters, oxygen analyzers, thermocouples and strain gauges used in applications to 3000 ºF (1650 ºC). 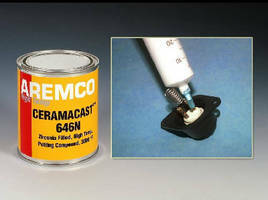 Ceramacast™ 646N is supplied in powder form and, when mixed with water in a 100 parts powder to 14–17 parts water, sets hydraulically in 16–24 hours at room temperature. The pot life is 1–2 hours and it is fully hardened after setting at room temperature by step curing for 2 hours at 200 ºF and 250 ºF, respectively. Cured material demonstrates a shrinkage rate of than 1%, volume resistivity of 109 ohm-cm, dielectric strength of 250 volts per mil, and compressive strength of 11,500 psi. 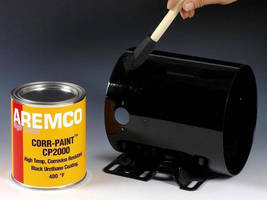 Ceramacast™ 646N is supplied from stock in quart, gallon and five-gallon pails. 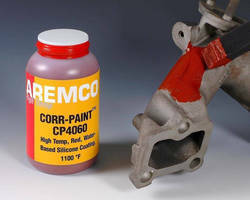 Please contact Aremco’s Technical Sales Department for more information about this advanced compound.